Blogs related to Malaga airport. 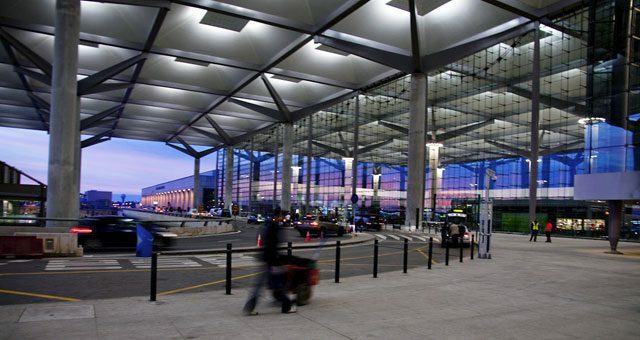 Here you can find updated information about Malaga airport, the new terminal, airport transfer facts, details of airport facilities, transport, bus, and train and airlines news. For this summer 2016 is expected an increase of 15% of flights at Malaga airport compared to last year’s peak season. That is, there are expected a couple of fairly busy months in these facilities on the Costa del Sol which are the main gateway for all tourists visiting Andalusia. If you plan to take a flight to Malaga during the high season, you have good weather guaranteed with long sunny days and clear skies to enjoy a perfect day on the beach. For many the summer is already over having to return to their countries where temperatures already tend to be lower. But this is not the case of Malaga, here we STILL HAVE A LONG SUMMER AHEAD. First time renting a car at Malaga airport? Leaving the Terminal 3 you are passing through the arrivals hall where one of our employees will be waiting to indicate the way to the minibus. In the previous post we saw how in just 50 years, a plain known as “El Rompedizo” became an airfield, an airbase and finally an international airport. 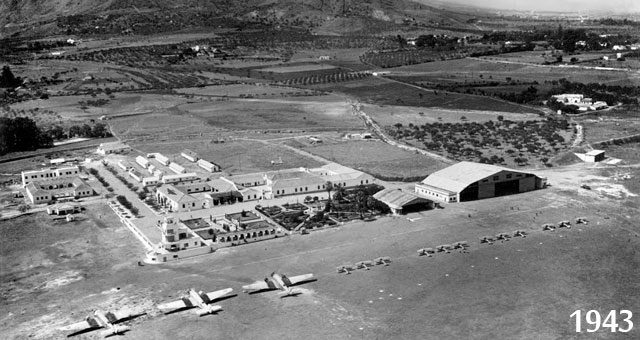 Did you know that Malaga Airport is the oldest airport in Spain? If you have been to Malaga in the past few years, you’ve seen that it is gaining a considerable size; although yet it’s not comparable to the airports of the European capitals it’s nevertheless a stunning transformation. This week we posted a brief entry on Facebook to inform our customers of the full opening of the Southern Access to Malaga airport. The responses were immediate and we take the opportunity to clarify the advantages of these new infrastructures, focused on the needs of our customers, when returning your vehicle. In our latest videos you´ll accompany our driver on the motorway of Malaga and discover how is the new southern access to Malaga airport which leads directly to Terminal 3. For this summer is scheduled the partial opening of the southern access road to Malaga airport from the motorway A-7. Here is a video that shows how to get into this new access road by car. Airports and airlines offer a special service for passengers with reduced mobility. Since many people today are travelling, it is useful to remember what to do in these cases.